ProjectReady™ is designed for the business user to drive and execute directly freeing IT Professionals to focus on other high value enterprise initiatives driving business value. With ProjectReady the constant administrative overhead of creating and managing thousands of project sites goes away. From provisioning collaborative project sites, to security and permissions inside and outside the organization, workflow deployment and reporting; ProjectReady does it for you, allowing for self-service by the business user in a simple & intuitive way. Integrating SharePoint and other line of business systems, our ProjectReady Applications manage and extend your systems via web services and the modern app model delivering a turn key business solution. ProjectReady comes with a number of advantages geared towards IT Professionals and Office 365 Administrators. The self-service nature of ProjectReady allows end users to create and manage permissions to Project Sites without having to call IT. This means access to lists and libraries – and even granting access to external users for collaboration, but you can rest assured that all access is securely governed by what you will define. End users will never have to work with the SharePoint permissions screens and can interface directly with ProjectReady. Automated Site Creation will also allow end users to create and manage sites without needing to know the internals of SharePoint or even what a site is. System Integration – ProjectReady includes prebuilt connectors to Deltek, Microsoft AX, SQL, local file systems and Autodesk Vault out of the box. This will save IT having to write costly or complex connectors to authoritative systems on premises or in the cloud. Using Power BI (Business Intelligence) – you will be able to create and customize advanced ProjectReady reports with gorgeous and easy to use visualizations. You will be a reporting hero to your customers. Our Project security matrix allows you to define the permissions and security groups and roles that will govern what access different groups have to the various project sites. ProjectReady comes pre-built with project templates that you will be able to modify and configure based on your end user’s requirements. This means each time a new project is created, you don’t need to re-invent the wheel. You will have access to the latest templates, metadata and workflow as defined centrally in your templates. 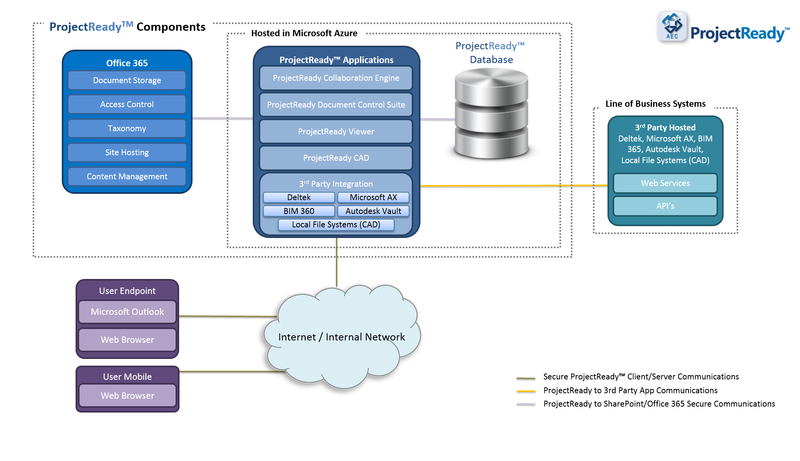 The ProjectReady SQL Connector allows you to integrate any data from your systems that use a SQL database with seamless synchronization. This includes systems such as CRM, Deltek and Microsoft AX. Just simply connect your database to the SQL connector and regardless of changes you make on your backend, your experience with ProjectReady will stay the same ensuring business continuity and seamless data integration. As a true cloud technology solution, ProjectReady is licensed as SaaS (Software as a Service). 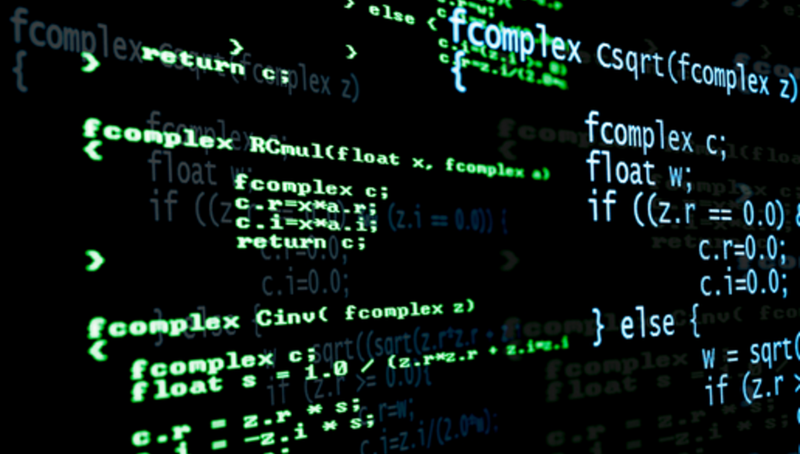 Our solution is available on a subscription basis and hosted in Microsoft Azure. As a SaaS, ProjectReady directly reduces IT support costs. ProjectReady now supports Multiple Site Collections in SharePoint. This eliminates any concern of site size limitations allowing customers to seamlessly use the system across multiple site collections while maintaining one user experience throughout the system. ProjectReady can be deployed to the cloud, on premise within your enterprise, or in a hybrid configuration – it’s flexible and delivers the same benefits to AEC organizations in any of it’s deployments. ProjectReady supports internal and external collaboration, proper compliant document control, and provides team members with the mobility they require to get the job done. With a subscription to ProjectReady, you’ll consistently receive new features and modifications throughout the life of your applications. With a scheduled release cycle for new updates, the ProjectReady team is constantly researching and developing ways to enhance the value and ease of use of our applications as well as develop new additional features that solve business problems for the AEC. That means you will always have the latest & greatest of what’s available from ProjectReady and the added benefit of new functionality as it is developed without any additional cost to you and your team.